4x7 Custom calendar magnets 20 Mil round corners will position your company’s name before your customers. 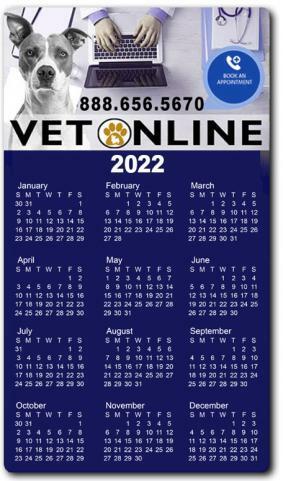 These personalized magnetic calendars derive their popularity with their dynamic versatility and nearly all types of businesses can employ them for business promotions. Everyone right from home based business to big corporations can impress their clients on a regular basis by giving away these personalized magnetic calendars during the New Year promotions. Promotional magnets with calendar information are memorable way to advertise your business or information. Order today to get started! Request a quote to know what you may save on bulk orders of these 4x7 Custom calendar magnets 20 Mil round corners.